Is anyone else having a bad reading month? I’ve not finished one book in March yet… UGH! 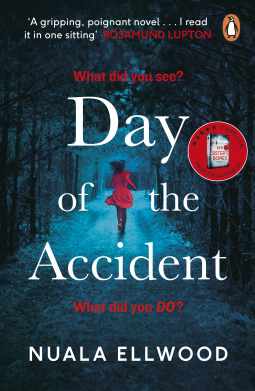 Anyway, here are some of the best sounding books I’ve found on Netgalley this week, including a new book from the author of My Sister’s Bones! Synopsis: A failed marine, Judd can’t believe his luck when Catriona falls for him. He lives in Minnesota; she’s from Scotland. They work for the same company, they’ve messaged online for ages. But when they finally video chat, she turns out to be gorgeous. They may be thousands of miles apart, but they share a deep love of cycling and a passion for life. It’s love at first sight. Judd throws his meager savings to the wind and flies across the Atlantic to meet Cat in person. 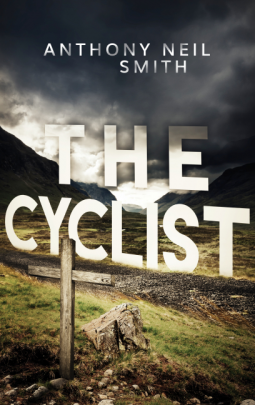 Together, they plan a bike trip through the desolate Scottish Highlands. Perfect for cycling. Camping out. Being alone. But soon Judd discovers there’s more to Cat than meets her alluring brown eyes. What Judd doesn’t know is that someone is following them. Someone with sinister plans. Their lonely journey through the Highlands turns into a game of cat and mouse. Someone is making them ride for their lives. But who exactly is the hunter, and who is the hunted? Synopsis: A string of murdered girls. An innocent man behind bars. A serial killer still on the hunt. Synopsis: It all seems so promising at the start . . . When Leah and her husband, Clay, move from Seattle to Maine, she envisions a vibrant new neighborhood packed with families—playmates for her twins, new friends she can confide in and bond with. But while Clay works long hours to establish his brewery, Leah is left alone each day in a nearly deserted housing development where the only other occupants are aloof and standoffish. The more Leah learns about Clarissa, the more questions emerge. 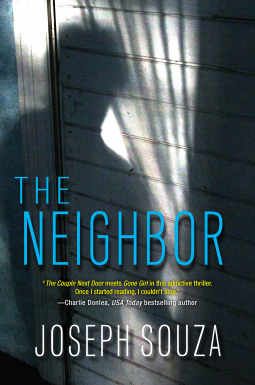 Because behind every neighbor’s door there are secrets that could shatter lives forever . 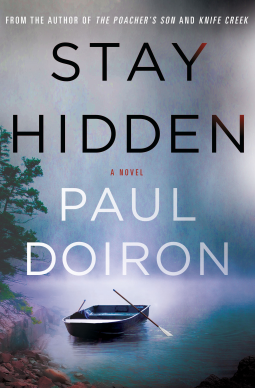 . .
Synopsis: In the darkening days of autumn, a murdered journalist’s body is discovered in a remote region near the Canadian border. Before she was found, Anne Marie Johnson had been writing an article about a canine research program that uses trained dogs to track scientific data. She was last seen with a man named Reeve Landon, whose chocolate Lab was one of the subjects of the piece. Now he’s the prime suspect. Back in the FBI’s regional office in Montana, investigator Ali Paige is not officially assigned to the case since the crime was committed outside federal land. But Landon happens to be an ex-boyfriend and the father of her child. He calls Ali for help while he is being questioning but soon he goads her to find out what really happened to Anne Marie. Intensely private and paranoid, Landon ventures deep into in the woods to avoid being arrested. But even as he evades the detectives, Landon secretly feels the whole thing is somehow deserved, a karmic punishment for the horrifying crime he committed as a young boy. As for Ali, she has only one objective in mind: to save her daughter from the pain of abandonment she endured as a child. 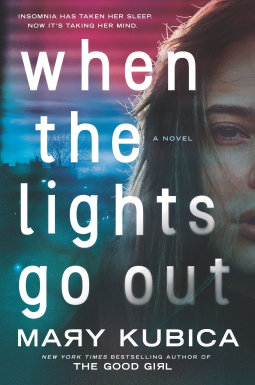 As the clock ticks and the noose tightens around Landon’s neck, Ali isn’t sure how far she will go to find out the truth. And what if truth is not something she wants to know? 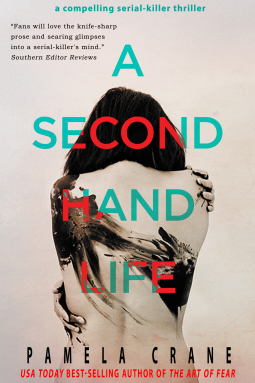 Synopsis: When two murders happen in Chicago, a witch-hunt ensues, and Kristin quickly finds herself at the centre. 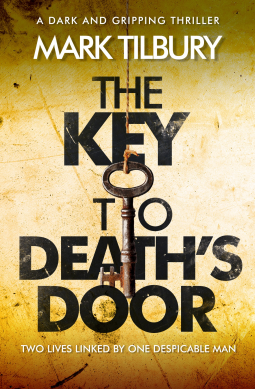 Synopsis: Jessie Sloane is on the path to rebuilding her life after years of caring for her ailing mother. She rents a new apartment and applies for college. 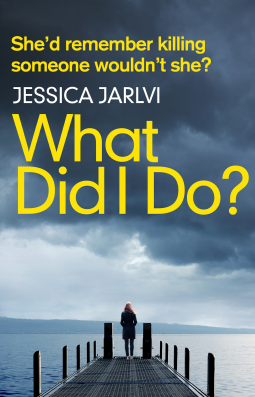 But when the college informs her that her social security number has raised a red flag, Jessie discovers a shocking detail that forces her to question everything she’s ever known. Synopsis: The dangerous beauty of Lavender Tides is harboring secrets that reach around the world. Both Ellie and Grayson want truth, but truth—and family—is often more complex than it first appears. 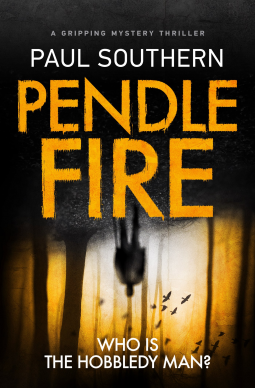 Synopsis: Social worker Johnny Malkin is battling a crippling workload and a hostile local community. That’s on a good day: things are about to get a whole lot worse. 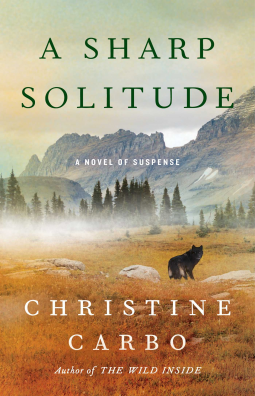 Synopsis: A woman has been shot to death by a deer hunter on an island off the coast of Maine. To newly promoted Warden Investigator Mike Bowditch, the case seems open and shut. But as soon as he arrives on remote Maquoit Island he discovers mysteries piling up one on top of the other. The hunter now claims he didn’t fire the fatal shot and the ballistic evidence proves he’s telling the truth. Bowditch begins to suspect the secretive community might be covering up the identity of whoever killed Ariel Evans. The controversial author was supposedly writing a book about the island’s notorious hermit. So why are there no notes in her rented cottage? Synopsis: If you could discover the murderous truth of a past life and seek justice in this one, would you? 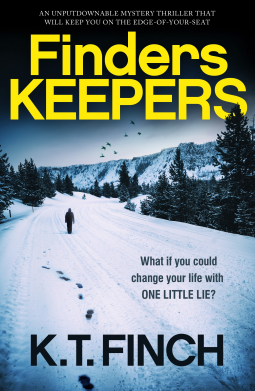 Synopsis: What if you could change your life with one little lie? 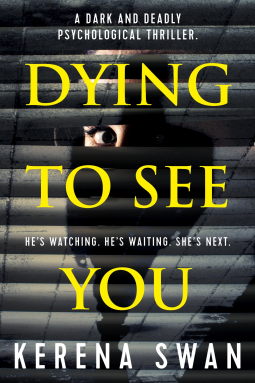 Synopsis: He’s Watching, He’s Waiting, She’s Next. 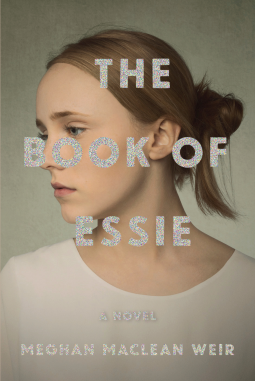 Synopsis: Esther Ann Hicks–Essie–is the youngest child on Six for Hicks, a reality television phenomenon. She’s grown up in the spotlight, both idolized and despised for her family’s fire-and-brimstone brand of faith. When Essie’s mother, Celia, discovers that Essie is pregnant, she arranges an emergency meeting with the show’s producers: Do they sneak Essie out of the country for an abortion? Do they pass the child off as Celia’s? Or do they try to arrange a marriage–and a ratings-blockbuster wedding? Meanwhile, Essie is quietly pairing herself up with Roarke Richards, a senior at her school with a secret of his own to protect. As the newly formed couple attempt to sell their fabricated love story to the media–through exclusive interviews with an infamously conservative reporter named Liberty Bell–Essie finds she has questions of her own: What was the real reason for her older sister leaving home? 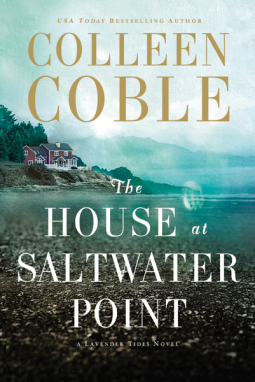 Who can she trust with the truth about her family? And how much is she willing to sacrifice to win her own freedom? Synopsis: Anna lives in a flat with dad. He is a hoarder, and together they have spent the last 12 years constructing the Insomnia Museum, a labyrinth built from dead TVs, old cuckoo clocks, stacks of newspapers and other junk Dad has found. Anna is 17. She can’t remember ever having seen outside the flat, but noises penetrate her isolated world: dogs bark in the walls; music plays in the floor, and a ship sails through the canyons between the tower blocks. Then one day dad falls asleep and won’t wake up, and Anna must leave the museum and try to survive in a place that turns out to be stranger and more dangerous than she could have imagined. That’s it for this week everyone! There’s so many great sounding books on this list this week – I even requested one! Something I haven’t done in months. 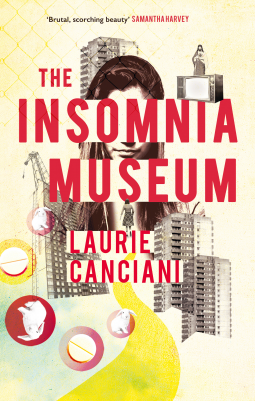 I love that Insomnia Museum cover. I really like the look of What Di dI Do? Love that bright blue eye staring out from the cover! I really need to stop requesting but there’s so many good ones coming on! !